It's the time of year when we often look back at the major events and news that shaped 2017. This year we're also sharing some of the stories our reporters, producers and photographers have chosen as their most memorable, if not always the most momentous. This isn't a story I would normally cover on my political beat, but I was happy to jump at it when my general assignment number came up. 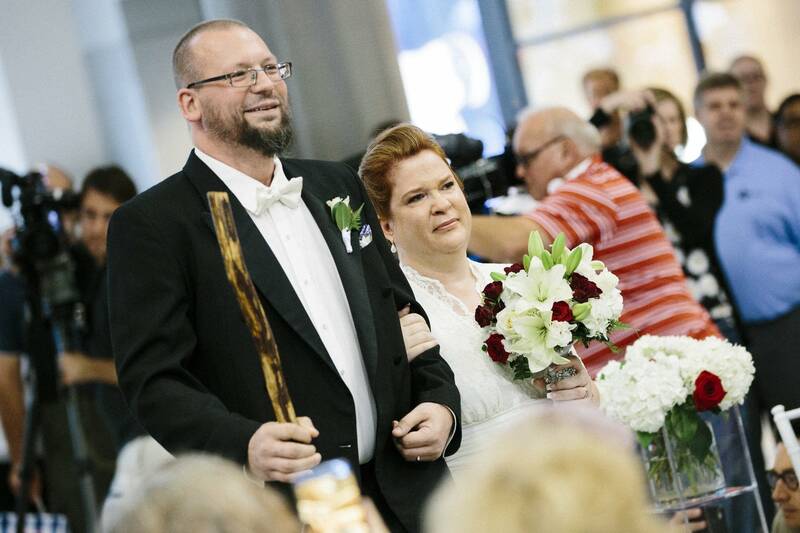 It had it all — the Mall of America, a vow renewal ceremony and a family's struggle with ill health. The smiles on the faces amid the obvious anguish made clear that emotions were on full display. My challenge was to do it justice for those who couldn't witness it. Bethy Weinlick says a family vacation is planned for the first week of January, which could be the last trip they take together. She says 2018 will likely be even more challenging than this past year — but the memories of their vow renewal are priceless. 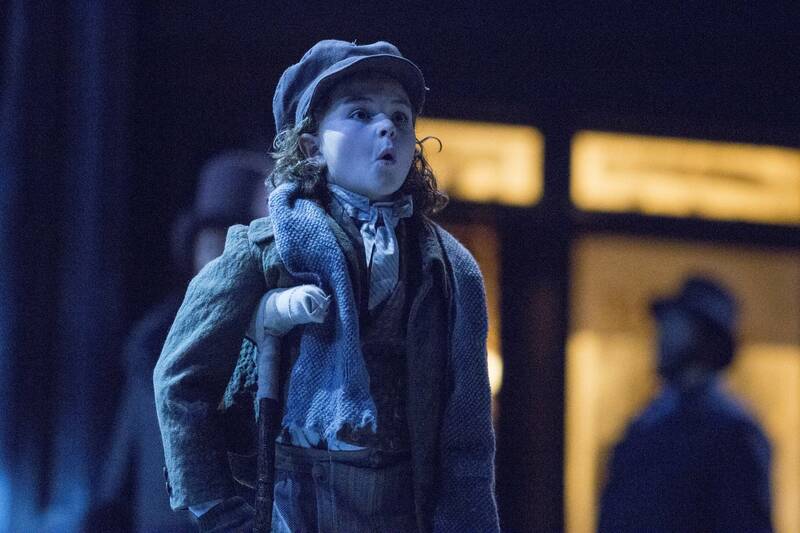 I have to admit I was skeptical when my editor first pitched me the idea of following a child actor on the set of Guthrie's "A Christmas Carol." "Too cute!" I thought, "and what's new to tell about 'A Christmas Carol?' " But I'm glad I agreed to do the story anyway, because as a result I got to meet 10-year-old Sophie Jones and her family and see the hardworking cast of "A Christmas Carol" bring the annual chestnut together. Twin Cities theater professionals work hard — even the 10-year-olds — and I found the experience inspiring. Trying to distill a month's worth of rehearsals down into an eight-minute story was a challenge, to be sure, but I found it totally worthwhile. 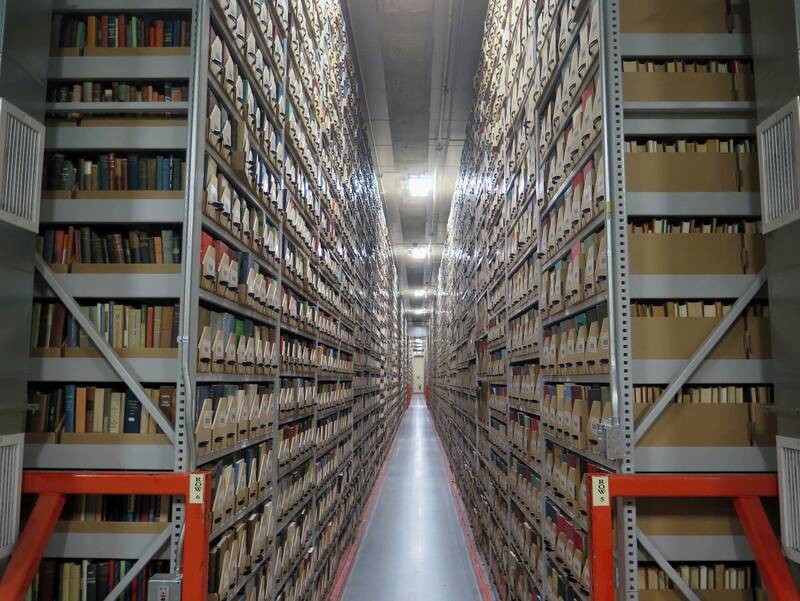 It isn't always easy to get excited about a story about an award for an institution, but University of Minnesota professor Jennifer Gunn was just so passionate about the library system. As a reporter the collections were fascinating, especially the first editions from the 16th century, which anyone can come in to see. When it comes to clean energy, there is no level playing field in Minnesota. Having covered energy issues for several years, I knew that. 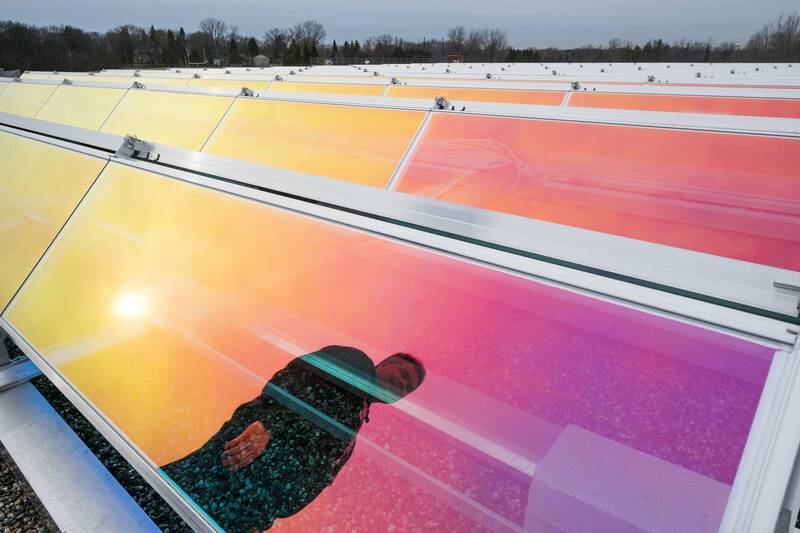 But this story really hit it home — I found out about a school district in greater Minnesota that was trying to put solar panels on a new addition to help bring down its utility bills over time. The local cooperative utility's policies weren't making it possible, and utility officials had their reasons for those policies. Meanwhile, in Xcel Energy territory, schools have been adding rooftop solar left and right. Students are learning how solar energy works, and school districts are finding ways to save money on energy over time. There are lots of reasons for the disparity, so the question is, will 2018 be the year when Minnesota policy makers and community members figure out how to bring down barriers to transitioning to renewable energy? In case you're wondering, eight months after I visited the New London-Spicer School District, the community is hopeful about solar panels but there's still no plan yet. Early this year I reported a story on Michelle Barton, a retired librarian living in the small rural town of Longville, Minn. While millions of people gathered for women's marches across the country, Barton planned to march by herself. She was new to the area and didn't have many friends. The story caught national play. 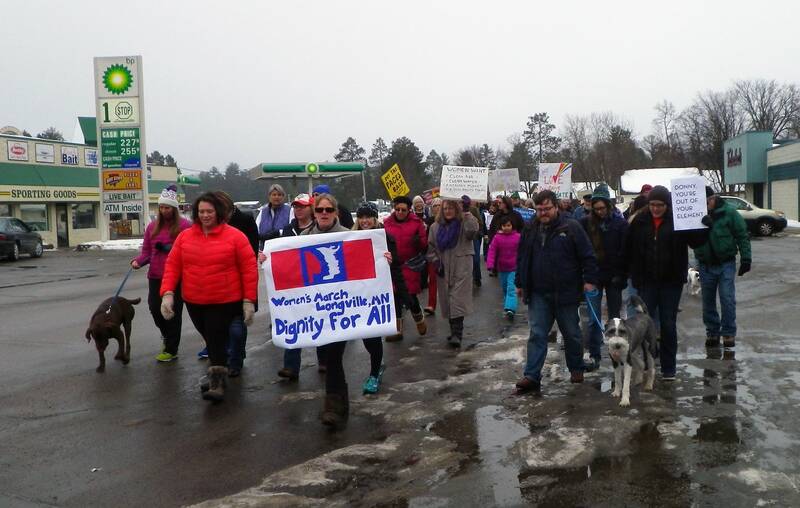 In the end, 66 people came out to march with Barton — many of whom are still her friends. They meet regularly, like a liberal support group. She said that it turns out a lot of liberal people felt alone in the mostly conservative town. "I think people just needed that camaraderie," Barton said. "We're such a minority in this area. The march helped us to find each other." 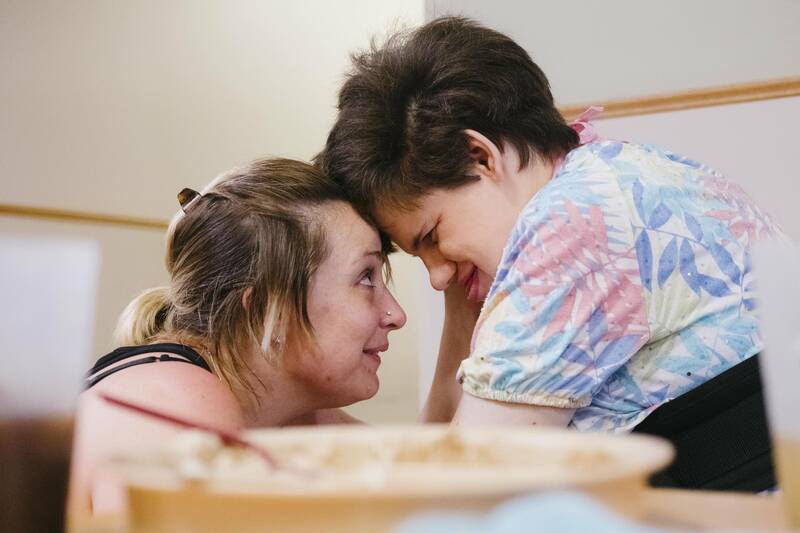 Spending a few months reporting at Diane Road Group Home was memorable for too many reasons. The obvious being that it was my first time producing a radio story and going live on one of our shows, but less obvious is the relationships I formed without using words. 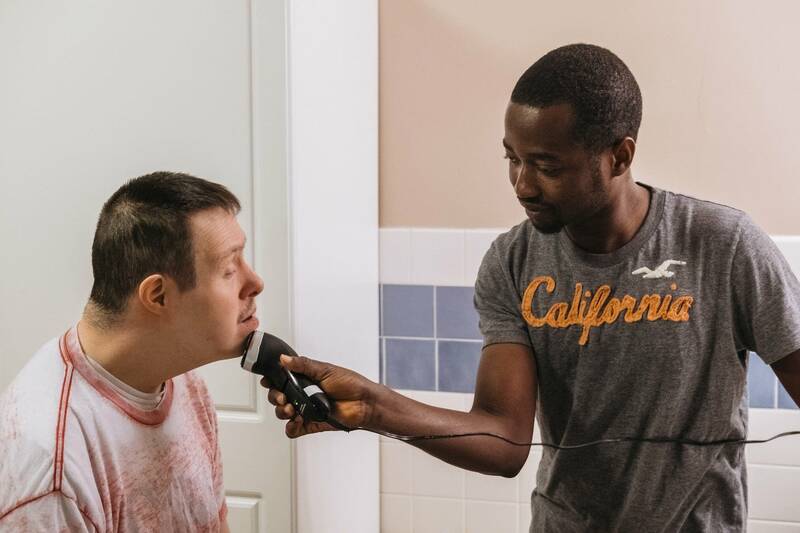 Through sheer amount of time spent and the trust of Living Well Disability Services, I was able to document the relationships of peoples with disabilities and their caregivers down to the smallest detail. The joy and laughter that would appear out of thin air gave me some of happiest moments of reporting I've had since starting this job. I followed this story for three years, and spent a great deal of time in the company of Frederick Wiseman, one of the greatest documentary makers of all time. 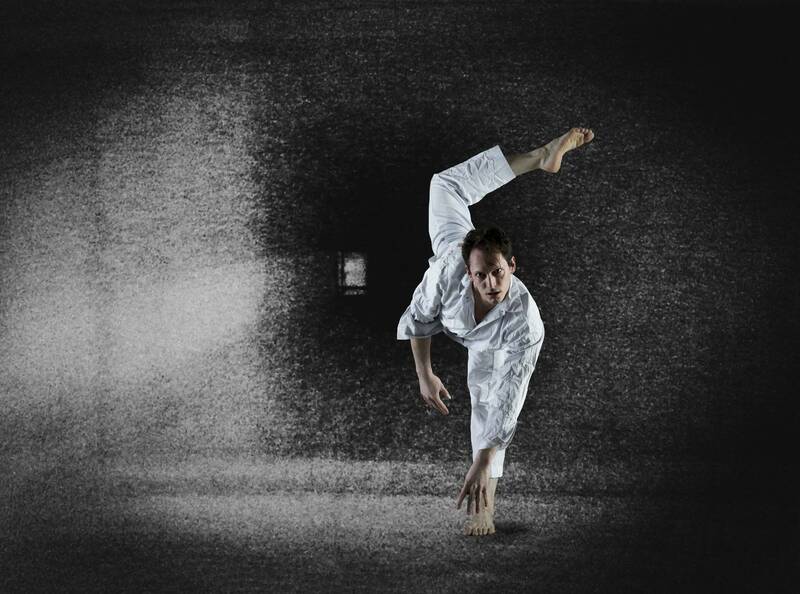 I learned a great deal about the art of storytelling, and how he saw the potential for creating a ballet from a deeply disturbing depiction of what was then called a hospital for the criminally insane. Despite seeing so many rehearsals and talking to Wiseman, choreographer James Sewell and several of the dancers, I was amazed to see the finished production. There were moments of beauty, horror, and occasional comedy in the piece which washed over the packed audience at the Cowles Center. Afterwards Wiseman talked to the audience as they left, bluntly matter-of-fact as only an 87-year-old can be, but clearly delighted. It was simply memorable. I've worked in St. Cloud for almost 20 years and am familiar with its history, but I had never heard that there were once slaves living in the city. When I found out Mayor Dave Kleis wanted to name St. Cloud's newest park after Mary and John Butler, slaves who were brought to St. Cloud in the 1850s, I knew it would be a compelling story given the city's history of racial tension. Fortunately, a St. Cloud State University professor, Christopher Lehman, has done extensive research about slaves brought to Minnesota after the Supreme Court's Dred Scott decision. I visited the park so listeners could picture the pregnant Mary Butler coming up the Mississippi River by boat with her infant child, who didn't survive. 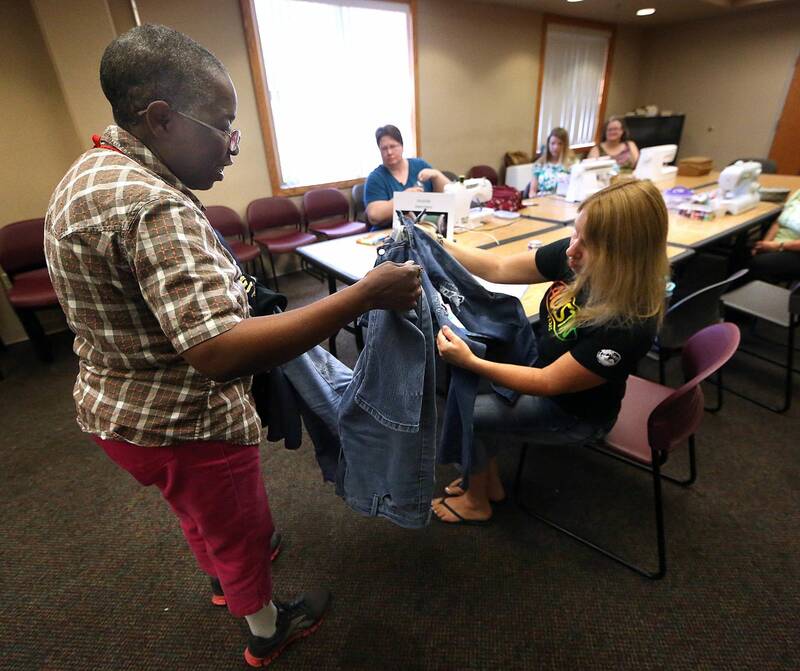 The story highlighted the fact that the presence of African-Americans in St. Cloud dates back to the city's earliest days, and that some residents courageously spoke out against slavery. The park was dedicated in May. 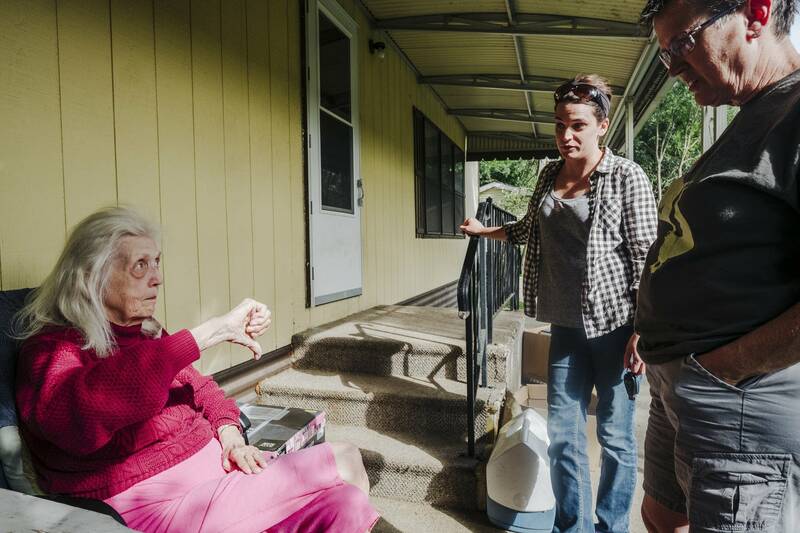 I followed the residents of the Lowry Grove mobile home park in St. Anthony for more than a year — through protests and court battles and heated city council meetings. This summer, the last of the park's residents finally packed up and left. Some were able to take their homes with them; others had to leave them behind, finding shelter in public housing or friends places' or other arrangements. But that wasn't the end of the story. Wherever they landed, many of the former residents have watched the fate of the park land in disbelief. 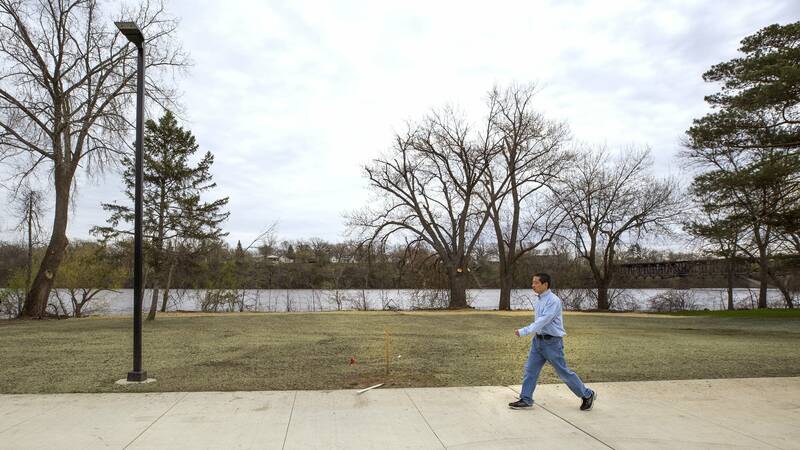 Neighbors of the 15-acre site have been watching closely, too: It's been a wild ride. The Village, the developer that bought the land and closed the park, faced unexpected density restrictions from the St. Anthony city council. Those restrictions made the original plans to build almost 800 units on the site impossible. After that news, the company put up a "Reopening" sign on the fence, saying mobile homes and RVs could move back this spring. Neighbors and relocated residents were shocked. "This is not what we wanted, but the City of St. Anthony and its Council left us no choice," Brad Hoyt, president of The Village, said in a statement. That reopening, however, may never happen. The Village and the city of St. Anthony met again to discuss the future of the site, and The Village is submitting new development plans this month. A public hearing is scheduled for Jan. 22. Luann Zappa, who left the park last October, has watched it all with a smile. I called her to check in on life after Lowry Grove. She now lives in Mounds View, in a park where as many as 15 other Lowry Grove residents also relocated, she said. Her old next-door neighbor is now her across-the-street neighbor. She said her new park is quieter, cleaner and "the water is drinkable." She still misses the Lowry Grove neighborhood — she grew up in nearby northeast Minneapolis — but "to be honest, I am really happy to be gone." 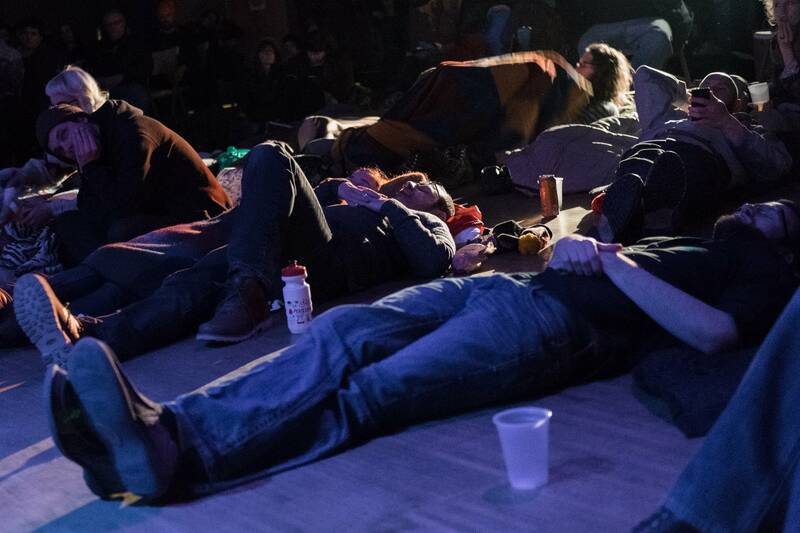 This story was a selfish pitch: I wanted to go watch hours and hours of live drone music. What I didn't expect was permission to go hang out at the Cedar Cultural Center, listen to a bunch of bands and chat with like-minded music nerds. It didn't feel like work, but we published this short feature on the Drone Not Drones anyway. The show returns next month for its fifth year with Nels Cline of Wilco headlining. 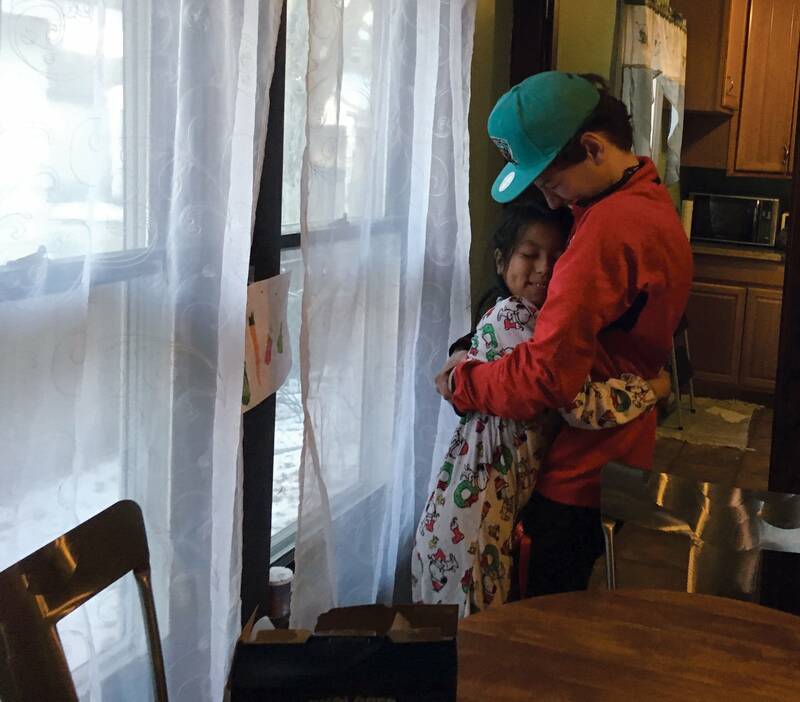 My favorite stories are the ones about people who see a need and step in to fill it. I spotted Michelle Ooley in a Facebook post, doing just that with Mobile Menders. And as someone who regularly covers homelessness, I have seen the difference it makes when regular people give of themselves, not just their money. This story didn't need a strong pitch because it's immediately clear why it's so interesting. There's a new, one-of-a-kind cultural exchange program in Minneapolis that has students "study abroad" with their immigrant neighbors rather than travel to far-off countries. It was remarkable to see this program, City Stay, bring together people who live just miles apart but would not otherwise cross paths. We could have covered the Latch Island houseboat community any time of the year. 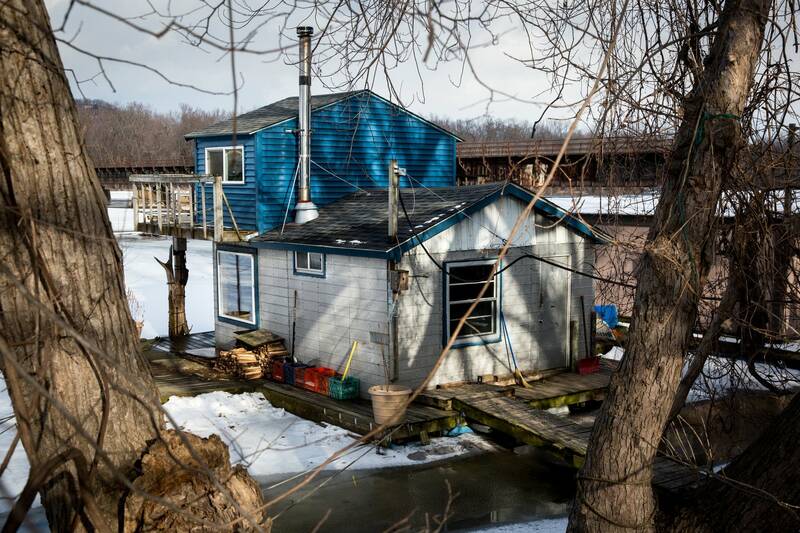 But I was really intrigued by the challenges of living on a frozen river in the dead of winter. As it turns out, there are quite a few of them, including melting water that can sink a houseboat in minutes during the thaw. Or carting trash on a sled across the frozen river since driving it to the dumpster isn't an option. But what also comes through in this piece is the total joy the winter residents take in their existence. They're tough and committed, and they know it. It's part of the magic of living there year-round. Note: We got a lot of hate mail for our use of the word "houseboat" rather than "boathouse," which is what people in Winona call them. This decision was based on guidance from the Associated Press Stylebook. Imagine being just 14 years old and already one of the best athletes in the country — and the world. That's a reality for Sunisa Lee, who's gunning for a spot on the 2020 Olympic gymnastics team. If she makes it, she could likely be the first Hmong-American to represent the U.S. at the games. A lot of people just see the pirouettes, the flips and the smiles in gymnastics. But I got a fascinating look at what it takes — and what people give up — in order to be an elite gymnast chasing Olympic dreams. Lee spends nearly 40 hours at the gym each week, sometimes even missing family trips so as not to disrupt training. Her parents and coaches have made their own sacrifices along the way. It was inspiring to see such talent and dedication. In May, Lee announced she had verbally committed to Auburn University. And at the national championships in August, Lee placed eighth in the all-around in the junior division.